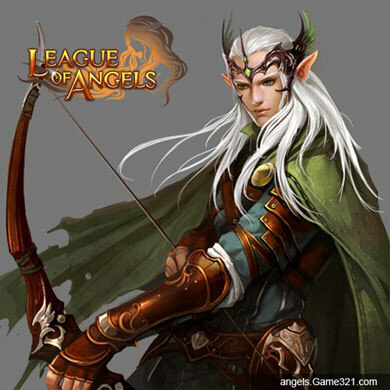 Publisher NGames has today announced the launch of a brand new Archer class and a special Angel World Cup tournament for popular free-to-play fantasy MMORPG, League of Angels. Available now, Archers are one the most ancient classes in the Land of Angels. 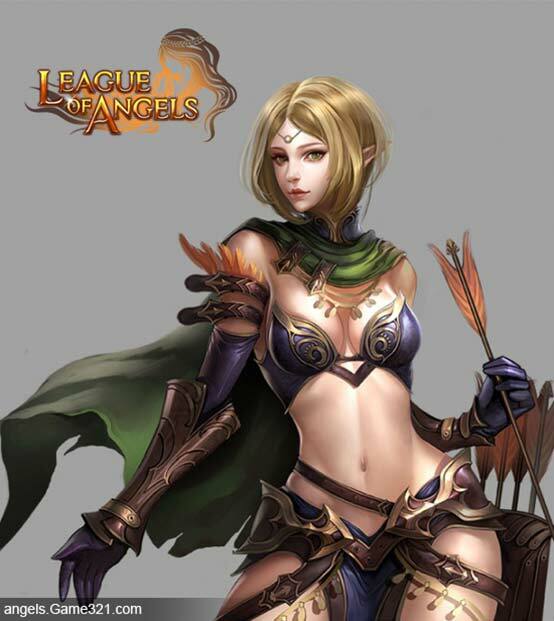 Mostly consisting of elite elf warriors, Archers posses incredible Hit and CRIT attributes and come with special skills capable of dealing massive damage in battle. Players can nurture their Archer character in a number of ways, eventually turning them into either Hunters or Rangers. Alert and nimble, Hunters are experts at landing critical shots from a distance but must sacrifice HP and DEF training. Meanwhile, the Ranger is a master of elemental damage and can get closer to the enemy with wicked fire and ice attacks. No matter the chosen path, Archers boast an array of powerful skills and different types of arrows to use in battle. From Multi Shots that spray the battlefield with arrows and pepper all enemies with damage, to focused Mortal Strikes that land massive blows on a single, unlucky target. World Cup 2014 fever has hit the Land of Angels, launching a massive tournament with an incredible 1st place prize of 1,600,000 Diamonds, a Victoriana Figurine, Unique Titles and special costumes! 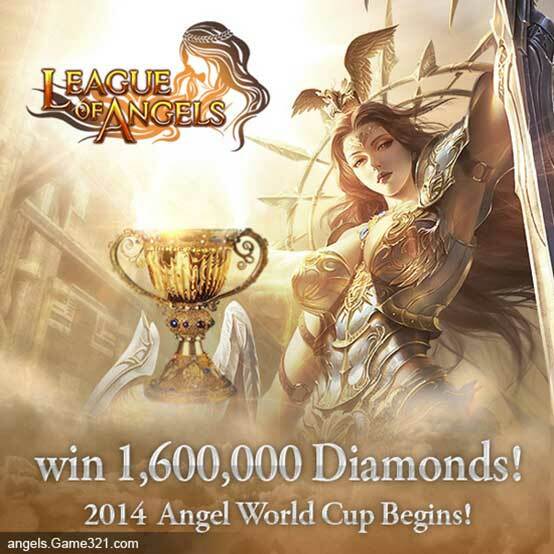 The best League of Angels players from around the world will be selected to compete against each other in teams on a special Angel World Cup server. Players progress in a typical knockout tournament format, spanning early knockout games to nail-biting quarter, semi and grand-finals! With such high stakes on offer, these fights are guaranteed to get to Messi! The recharge function is disabled on the competition server to ensure a fair fight for everyone.